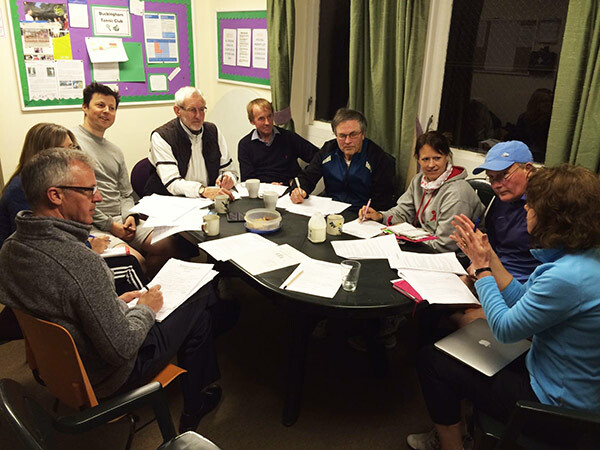 The Club is run by a group of volunteers, who give up their time to manage the club for the benefit of all the members. We are always on the look out for new volunteers for the committee. If you are interested please do contact our club chairman, Chris Northey.